This is madness! 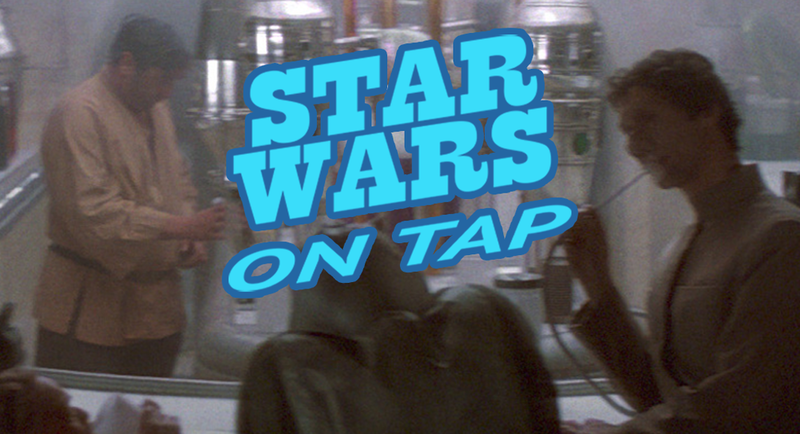 Hear what happens when Devin sits down with C3PO apologist, Amy Wishman on this round of Star Wars on Tap! Be sure to follow Amy on Twitter @amywishman.